Zodi-axe to Grind? It's your Astrology! Focus your Horoscope. Hey, What's your Sign? Various Astrologies discussed here. A Galaxy of Zodiacs. A Page or two of Horoscopes. 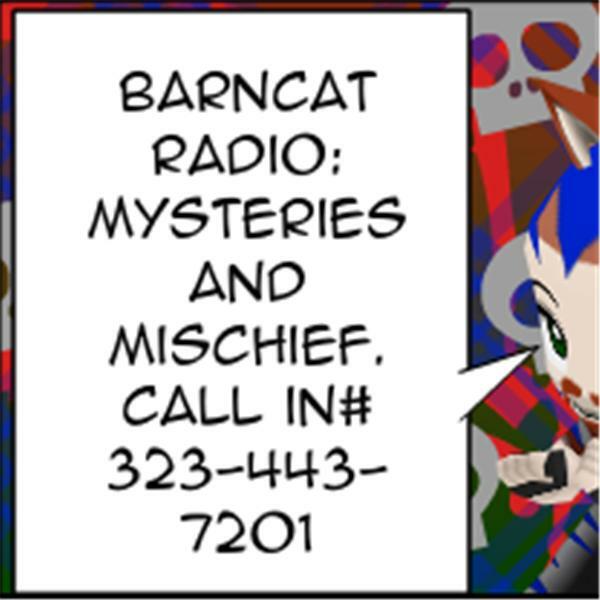 BarnCat Radio's Up In The Air month continues shooting for the stars.